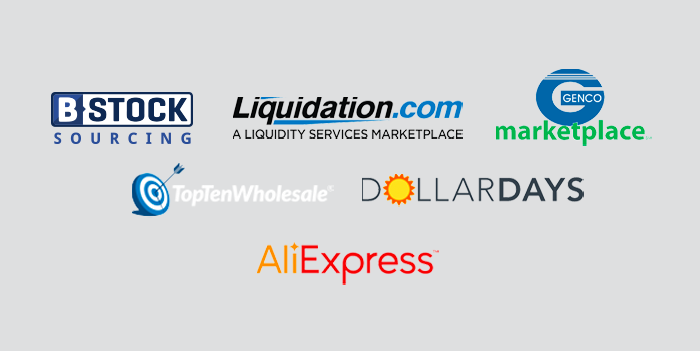 There are quite a few liquidation marketplaces to choose from today, but not every liquidation marketplace operates the same or caters to your individual needs. Here’s a quick breakdown of a few different sites. 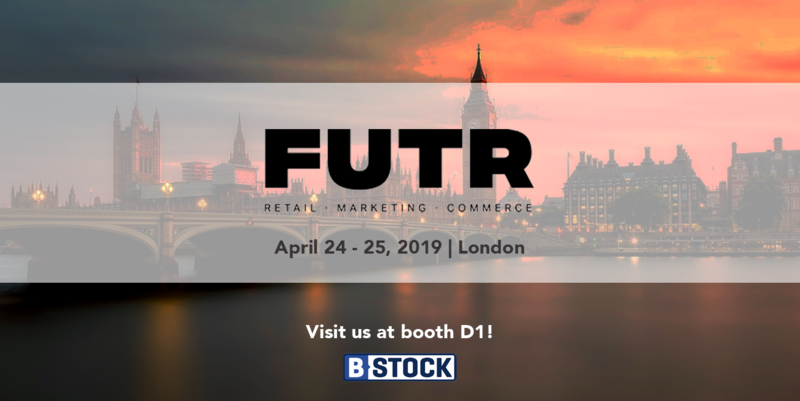 B-Stock Sourcing is made up of a network of liquidation auction marketplaces that B-Stock operates for large retailers and manufacturers such as Macy’s, Walmart, Whirlpool, Best Buy, and GE Appliances, among others. Via their marketplaces, retailers auction off bulk quantities of products across all categories and conditions (new/unopened to salvage). 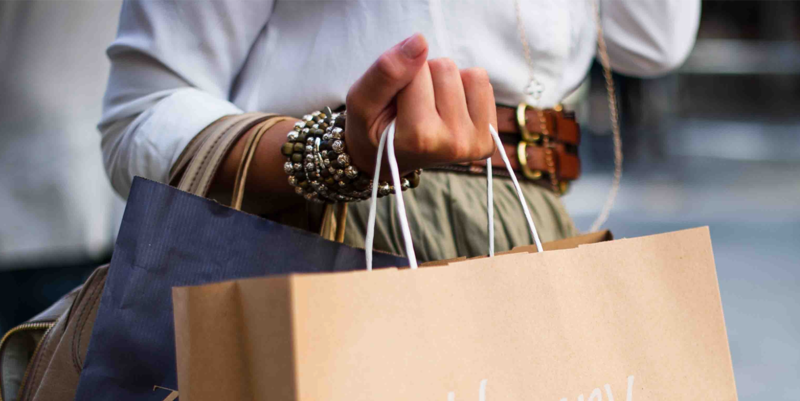 A key difference is that B-Stock never touches or poaches the inventory; buyers are purchasing directly from the retailer, via the retailer’s own liquidation marketplace. This enables a direct relationship, fostering a better experience for both buyers and sellers. What’s more, because the marketplaces are auction based, buyers can decide what they are willing to pay and also know what those around them are offering to pay. Keep in mind, to bid on any of the B-Stock operated marketplaces buyers need a valid reseller certificate. Liquidation.com buys and consigns returned merchandise from large and small sellers and auctions it off via its Liquidation.com marketplace. More often than not, the product comes from one of several warehouses across the country that Liquidation.com stores inventory in. 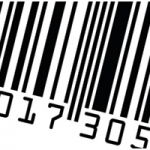 However, on occasion, the products may come from an individual seller directly so be sure to check the fine print. Buyers are not required to have a resale certificate or tax ID number. Quantities vary from auction to auction and can be as small as single unit auctions. Keep in mind, the sellers on the marketplace are typically anonymous and Liquidation.com never connects buyer and seller directly in a way that would allow them to establish a direct relationship. Genco Marketplace is a subsidiary of FedEx Supply Chain. The marketplace sells bulk lots of products including customer returns — as well as closeouts, refurbished products, and other liquidated merchandise – to liquidators, discount retailers, eBay sellers, flea marketers and other entrepreneurs. The marketplace offers dozens of categories of consumer goods, including general merchandise, apparel, computers and other electronics, office supplies, and sporting goods. Keep in mind, Genco purchases the inventory first before selling to you, the buyer; as such, very few of the lots are in brand new condition. So there you have a few options for liquidation marketplaces. Now let’s pivot a bit and look at a few wholesale sites. And, if you’re interested in how liquidation differs from wholesale, check out Liquidation vs. Wholesale: What’s the Difference. TopTenWholesale.com is a search engine that enables buyers to connect with suppliers and gives access to millions of products. 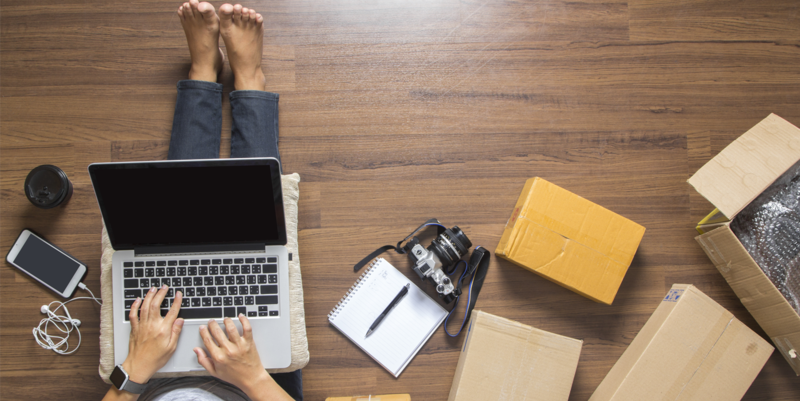 This can be risky because buyers never know how accurate the descriptions of products may be or how reliable the vendor is as far as shipping, payment, and item condition are concerned. Wholesaling is generally not available to the standard consumer. The wholesale price is usually fixed, and the amount of products can vary substantially. Wholesalers frequently purchase large liquidation bulk lots from large liquidators, break those lots apart, then repack and redistribute them in smaller lots to smaller retailers and resellers at higher prices. AliExpress is one of the trade platforms created by Alibaba Group, a China-based company. Alibaba has created three trade platforms, enabling millions of buyers and suppliers to connect around the world and do business online. Alibaba is for importers and exporters, while AliExpress is the global site geared towards smaller buyers looking to buy smaller quantities combined with fast shipping. While this is an international site, it is also another wholesale distribution site. This means the prices are usually fixed, and the amount of product can vary substantially. DollarDays is another online wholesale distributor that caters to small businesses and entrepreneurs. Their products are sold by the case and single packs, but priced at par with or below wholesale rates. Their minimum required purchase is a single case, not in pallets or truckloads like many other distributors require. In order to see prices, one must first register. Registration is free, although they also offer two paid membership levels that come with additional discounts. As with any wholesale site, you will see prices offered and can decide to purchase or not, as opposed to auction sites like B-Stock’s that allow you to make any offer you want and if it happens to be better than the other offers, you will win at your chosen price.